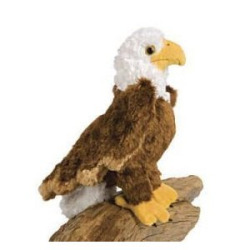 This Colbert Eagle is so adorable! Made by Douglas Cuddle Toy. A very soft Eagle to hold. A great addition to any wildlife collection.